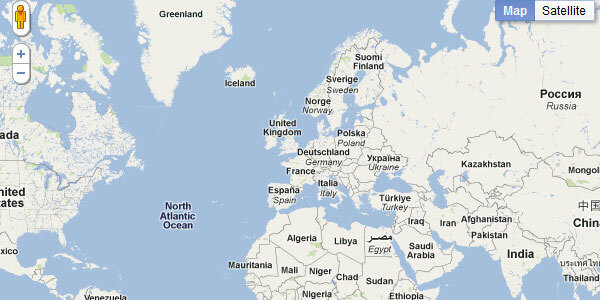 Google Map are quite useful and widely used. 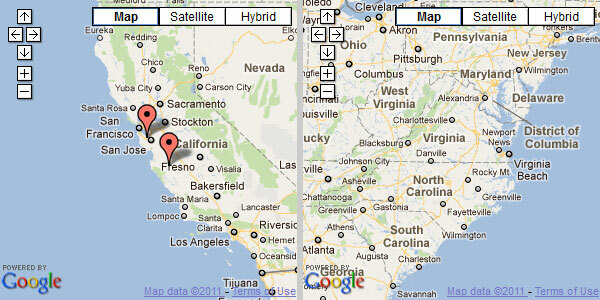 You can also integrate Google Maps in your website with the help of jQuery Google Map Plugins. 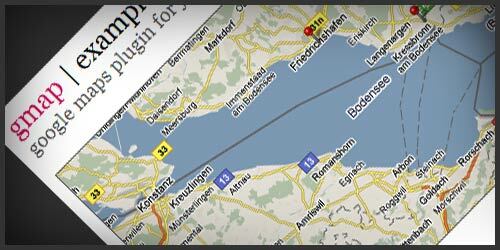 Here are 5 superb jQuery Google Maps Plugins to make your life simple. 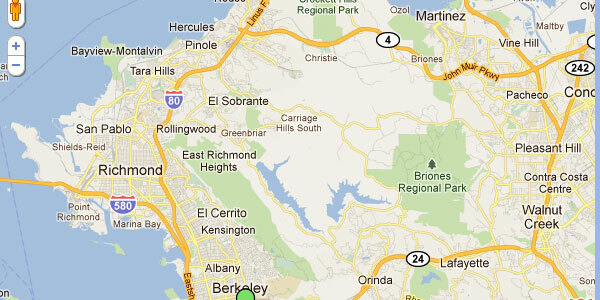 These can be easily integrated.